Nowadays, integrating social media strategies is necessary in order to become successful in the e-commerce business. 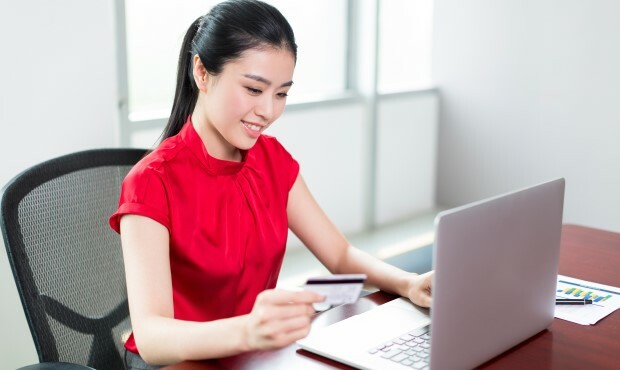 Social media is the key to success for e-commerce companies in China. In China, the power of social media platforms has rapidly increased and now, is part of the Chinese daily life. But its influence has also extended to the companies and their marketing strategies which need integrate social networks to be successful businesses. Social media play an important role in e-commerce in order to create brand awareness by means of advertisements. In China, social media platforms enable companies to create, publish and promote their brands in an efficient way. The main advantage of social networks is its power to connect brands with their potential customers. Brands can develop their personality through a constant social media presence to engage with their consumers in a deeper way which will boost customers towards your brand. Nonetheless, in order to be effective, brands need to be really engaged. Through social networks such as RenRen, QQ, WeChat, Weibo or LinkedIn, companies are able to create adverts and locate them on targeted members’ profiles. However, WeChat and LinkedIn are the social platforms which allow a bigger reduction of the target demographic by selecting features of their profiles. 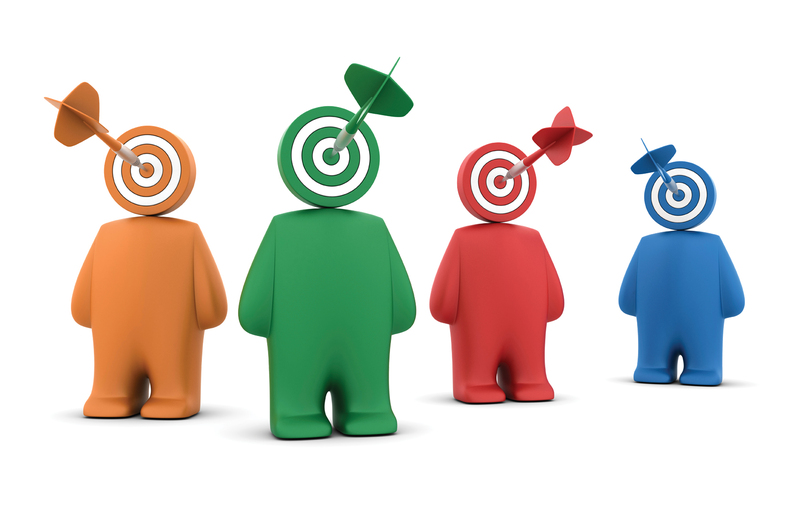 There are several successful tactics that companies can integrate on their marketing strategy. It is interesting develop different variations of a campaign in order to do A/B testing and discover the right advert elements to optimize the campaign. Another technique could be create posts on the social media page and increase their reach by paying a fee. 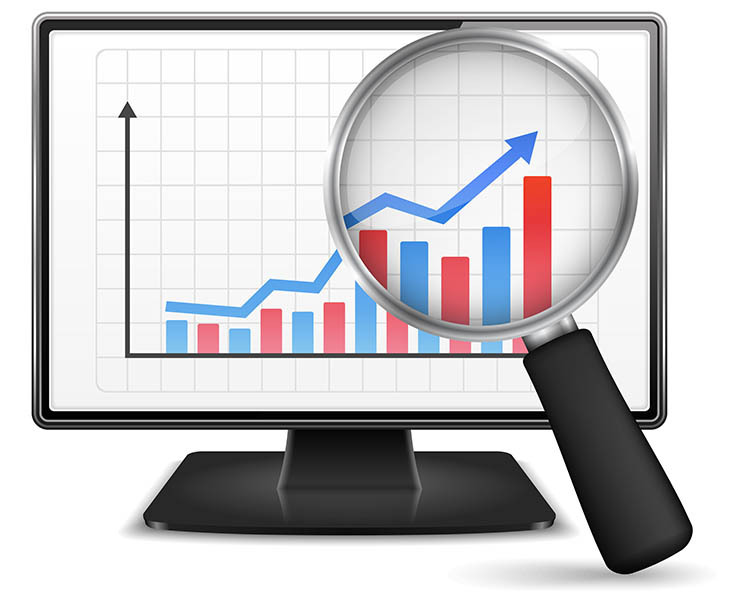 It is always necessary monitoring the campaign performance and adjust it according to the results. Pay-per-Click: trough this tool, brands only have to pay if a user clicks on the advert and goes to the website. Cost-per-Mill: with this model, companies have to pay a fee for every 1000 displays that the advert has on the platform. WeChat offers the possibility to open an official brand account on its platform and user can follow those accounts. WeChat has become an powerful tool which allows send time-sensitive adverts. Companies can also open a store on this social media platform and sell directly their products. Besides it’s useful to launch products because WeChat enables brands select targeted users according to their browsing history or location. In addition, followers can purchase items via WeChat because the platform also incorporate a direct online payment system. Through WeChat, companies have the chance to use different advertising methods. For example brands can share interesting articles or topics and allow followers read and share them. Another technique is publish product pictures to attract the user’s interest. Also companies can develop games to improve the user experience. 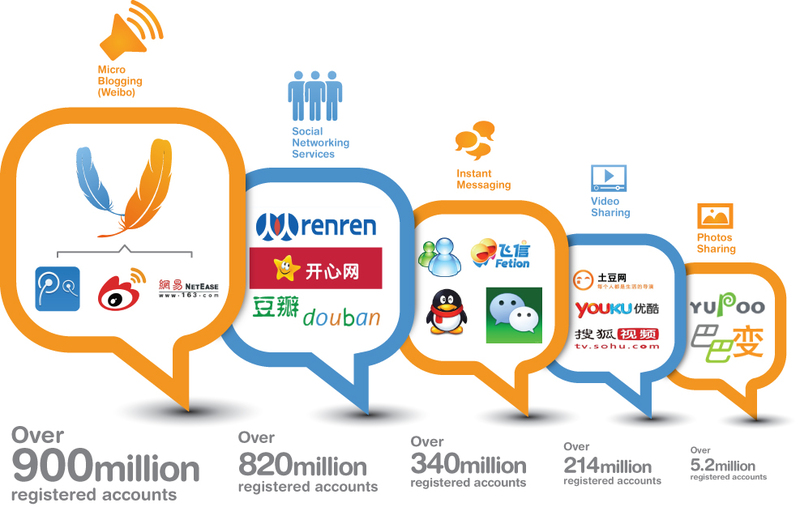 Sina Weibo is another social media platform which is very helpful to create brand awareness. Through this social network, brands can drive the traffic to their website and increase their sales. By Weibo Bidding methods, companies can locate their adverts at the top position of Weibo homepage in order attract potential consumers to their content. CPM: This kind of advertisement is for companies who want brand awareness. CPE: This type of advertisement is useful to analyze engagement. Implementing Sina Weibo on their marketing strategy, companies can reach to million users because Weibo has multi-channels. Social adverts can be enormously effective. Brands can drive engagement and gain followers rapidly. Through this powerful tool, companies have the chance to drive the traffic to their e-commerce sites and therefore, increase their sales. 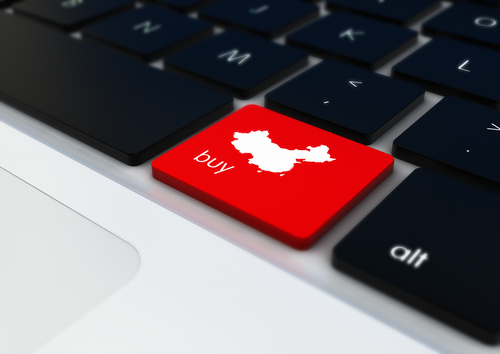 Are you an e-commerce company who want to increase its sales in China? Then, we are your Marketing Digital Agency in China and we can help you increase your brand awareness in China. If you are interested in stepping into the Chinese market, don’t contact us!